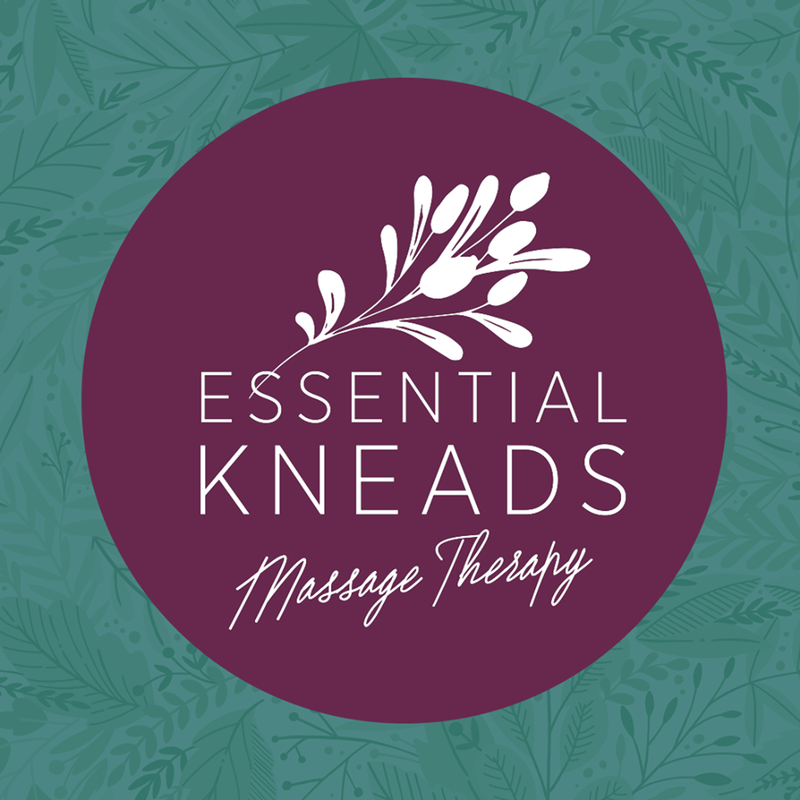 At Essential Kneads Massage Therapy, we are focused on providing our services with the highest levels of customer satisfaction – we will do everything we can to meet your expectations. Our mission at Essential Kneads Massage Therapy is to encourage and enhance whole body wellness through a variety of different massage modalities. All services are provided by highly-trained professional massage therapists who are licensed by the Ohio State Medical Board and are fully insured.